I'm a huge sucker for subscription boxes. At one point, I was subscribed to over 8 monthly services until I quit all of them cold turkey. I had to evaluate which ones were worth it, which boxes sent me items I actually used, all that responsible adult stuff. The one I had the hardest time parting with was the POPSUGAR Must Have Box and I'm not just saying that because they sent me one to review. I loved the fun, different things that were in the box each month so suffice to say, I was pumped when they reached out to see if I wanted their September Must Have Box! Here's everything that was in the September POPSUGAR Must Have Box! For $39.99 + Free Shipping, you always get a great deal. One thing I love about the box is that for someone that travels frequently, they quite often send items that are travel-friendly. Just by the above picture, almost all of them are perfect for the jetsetter. What traveler DOESN'T need a retractable Lint Roller, though?! I can't pick just one thing that I love but since it's technically Autumn season (any L.A friends reading this, waiting for this 90+ degree weather to be gone? ), I'm digging the Jack & Lucy Bicoastal Wide Brim Hat to pair with the Smith & Cult Lip Lacquer in The Warning! 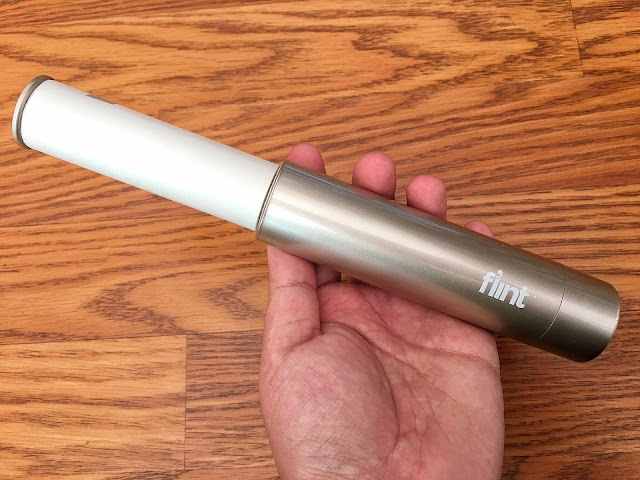 My poor traveler heart couldn't handle this FLINT Retractable Lint Roller! I always carry those tiny $.99 lint rollers in my carryon but it's never that good. This looks sleek, it's compact and not as wasteful (environment and money wise) because you just purchase refills! I didn't expect these to be good but they were delicious! I'm not sure if you do this too but when I'm back from traveling, I try to have "spa nights" at home. I draw a nice bubble bath, rub on a face mask, exfoliate in the shower and indulge in a hair mask. I'm looking forward to trying the Briogeo Don't Despair, Repair! Conditioning Hair Mask! How cute is the name, though? 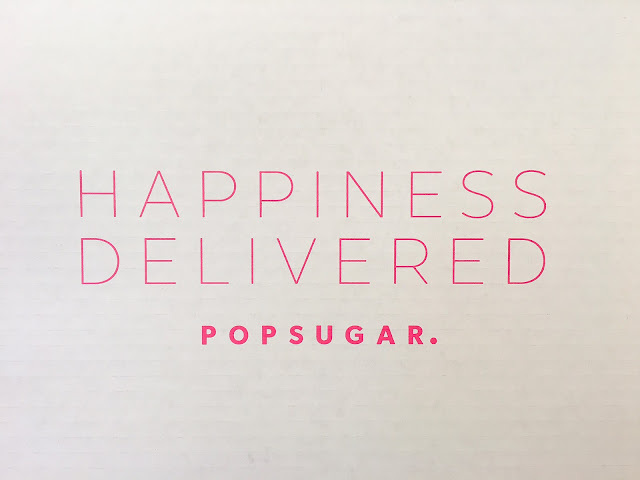 I hope you enjoyed seeing what was in this month's POPSUGAR Must Have Box! I know it can be scary paying $39.99 for a box you may not even like, so I hope this helps. 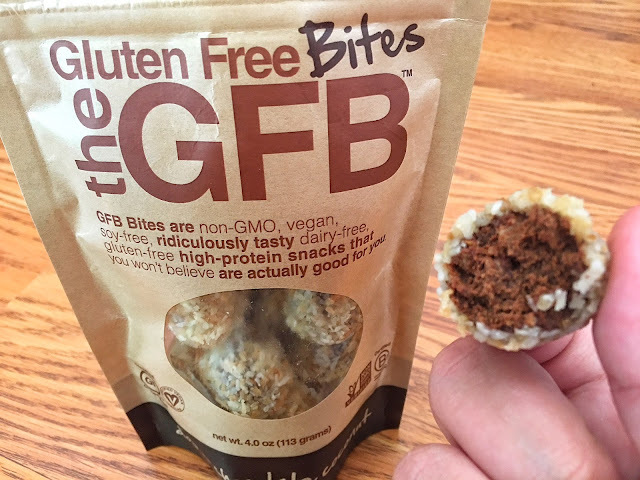 Also, You can use the code SHOP5 to get $5 off your first box! If you try it out, let me know! POPSUGAR sent me this Must Have Box but my opinions are always my own!